According to a report from Bloomberg, who cites a source close to the matter, HTC is working with an adviser as it considers multiple options to help boost its financial situation. As reported, there seems to be a few options, include bringing on a strategic investor, selling off its Vive VR business, or selling the company as a whole. As of this moment, there’s no indication which way HTC is leaning, but it is reported that a complete sell off does not seem likely. Vive is arguably the most important piece of HTC right now, as its smartphone business has not done well over the past few years. From Bloomberg’s report, HTC’s market value has dropped about 75% in the last five years to $1.8 billion, with its smartphone market share going below 2%. Basically, HTC needs money and it is apparently weighing all options in order to make things work. 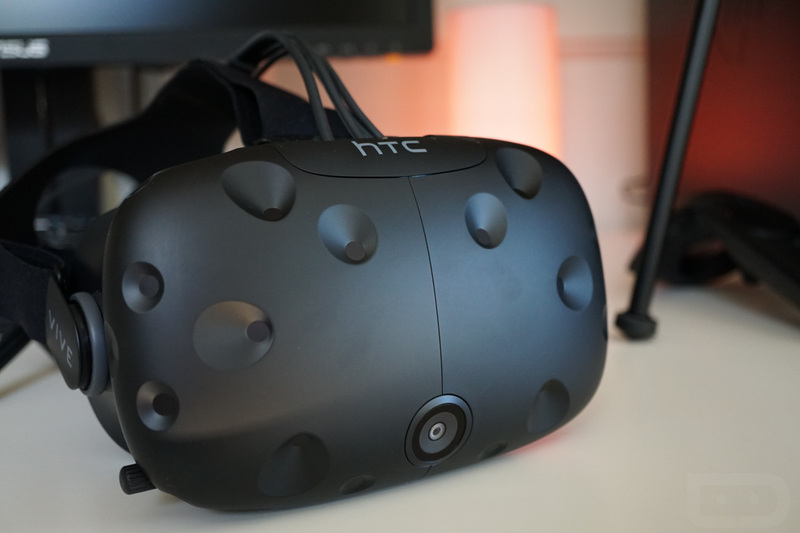 We can’t say we blame them, but if HTC loses Vive, that would be disappointing.